Acute Head Trauma - Is your Imaging EuroSafe? 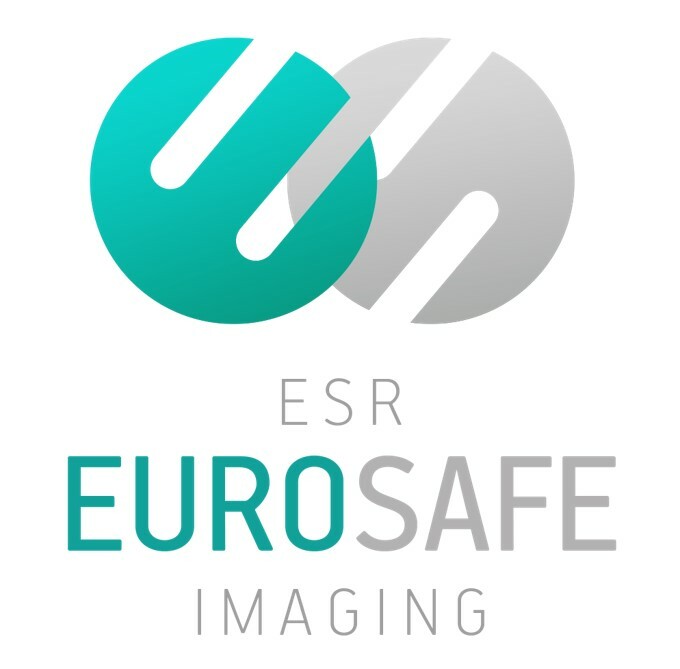 "Is your Imaging EuroSafe?" comprises a series of monthly surveys on CT DRLs for different indications, which are being carried out by the EuroSafe Imaging campaign, coordinated by the European Society of Radiology. The surveys focus on the assessment of the status quo in CT practice, with the ultimate aim of increasing awareness about radiation protection among medical professionals and establishing benchmarks. For more details on “Is your Imaging EuroSafe?” please click here. The individual surveys on the different indications will be released monthly in the ESR News. It will take you 5-10 minutes to complete each survey. If you want to download this survey in pdf-format, please click here. All data will be stored and managed appropriately. No site, centre or patient exam will be traceable from publications or presentations that refer to the survey. All participants will be acknowledged, provided with the results, and asked to agree to be surveyed again in three years in order to monitor any significant DRL dose changes. By completing this questionnaire, you are indicating your consent to participate in this research.